Every year since 2008, The Roofing Industry Alliance for Progress' MVP Task Force has chosen Most Valuable Player (MVP) Award winners to be recognized for making extraordinary contributions to the roofing industry and community. 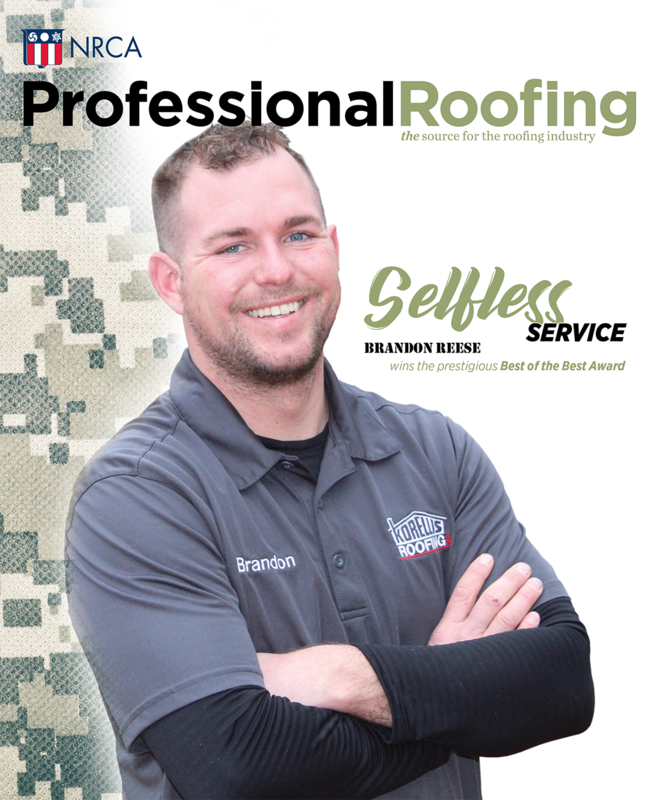 And each year, co-sponsors Professional Roofing and OMG Roofing Products Inc., Agawam, Mass., have presented one of the MVP winners with the Best of the Best Award. Professional Roofing checked in with our past Best of the Best Award winners to see how they have been doing since they won their awards. When Rodney Griffith won the award in 2008, he had been with Centimark for four years and believed he had found his career. Griffith still is a production foreman at Centimark, and Brandon Leach, field supervisor for Centimark's Pelham branch, describes him as "the best we have in the field" and "my go-to guy." Griffith reportedly is next in line for any promotion in the operations department. He married his wife, Bethany, in 2009 and they have a daughter, Katie. Griffith also has two stepchildren, Jimmy and Kristin Honeycutt.